When you dream… you dream of sunflowers, fresh green grass and white picket fences. You long for warmth, comfort and a carefree atmosphere. 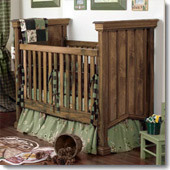 You’ll love our cottage style baby cribs. 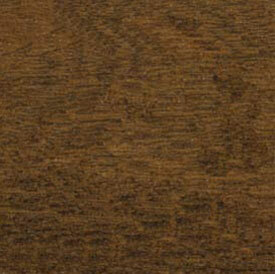 Rugged design, knotty woods, rustic finishes… our cottage cribs will create a cozy atmosphere in the nursery.